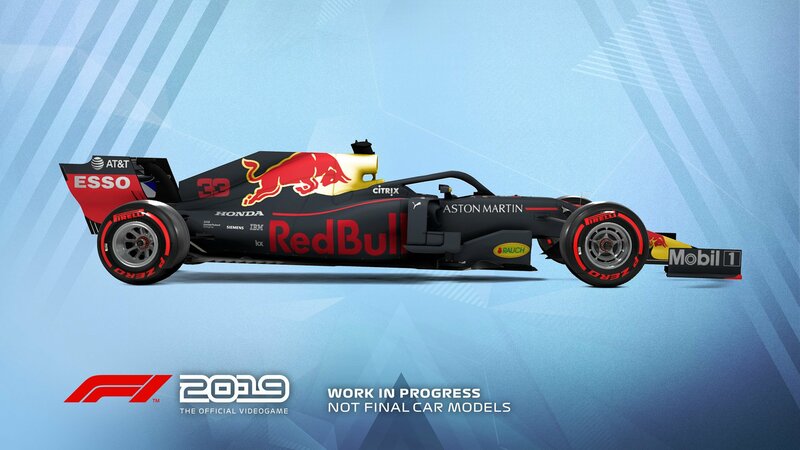 Yes, this isn’t really much of a surprise to anyone. However, the surprise doesn’t lie in the announcement itself, but the rather the date that came out of it – June 28, 2019 on PC, PlayStation 4 (Pro) and Xbox One (X) – that’s a whole two months earlier than the usual release date towards the end of August. 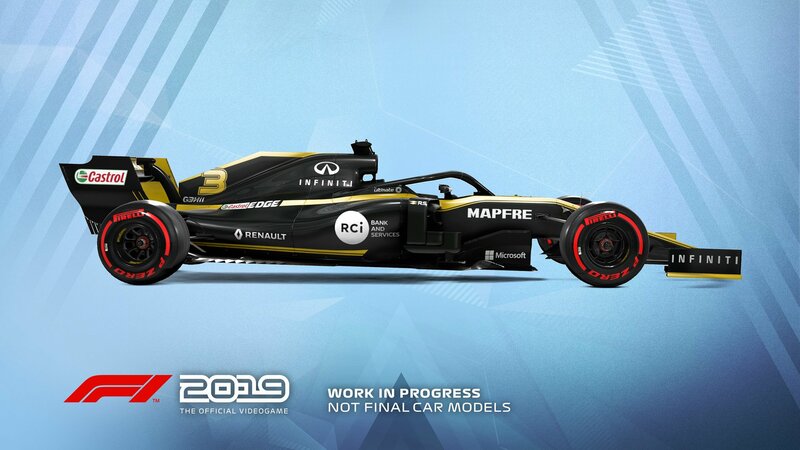 As per usual with these kinds of announcements, the developer doesn’t spill too much of the beans, so there is still some news left to reveal in the coming months – Codemasters marks no exception here. 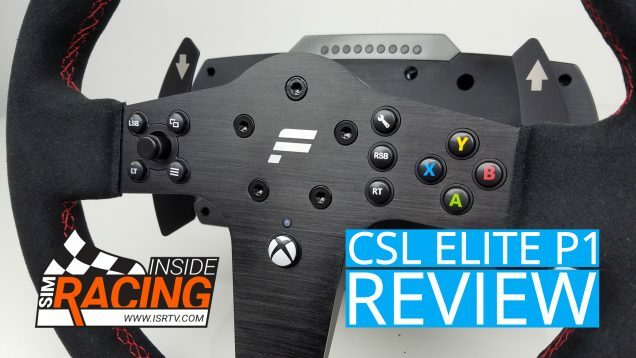 What we do know, is that Codemaster has been working on F1 2019 for over two years now and it has been doing so in close collaboration with the F1 technical team. 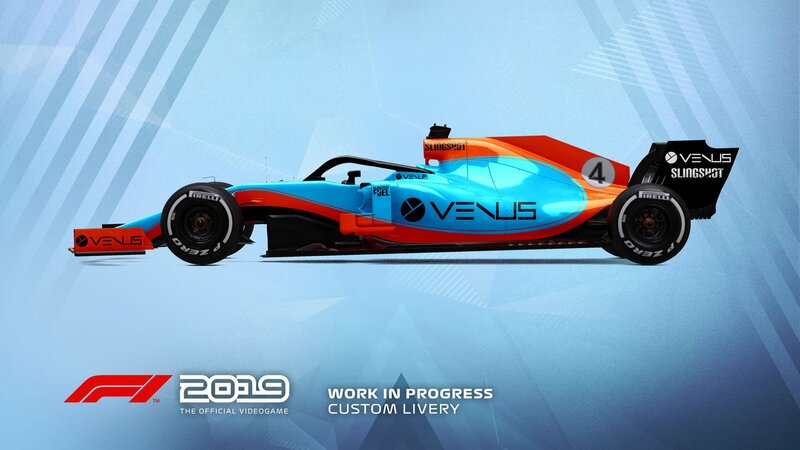 A result of the collaboration is a multiplayer-only 2019-spec formula car, laying the foundation for many competitions to come. Said car will also feature more customisability as you can see below. 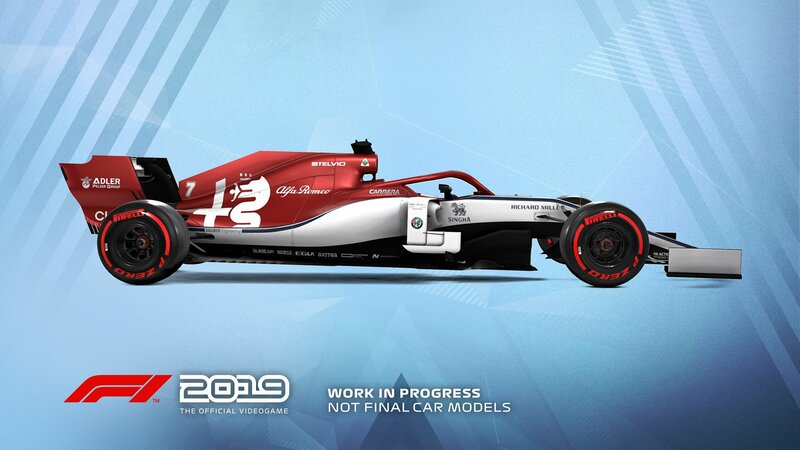 We are absolutely delighted to be able to release F1® 2019 earlier in the Formula 1® Season, so that the game can be played and enjoyed at the same time that the real-world championship picture is starting to form. 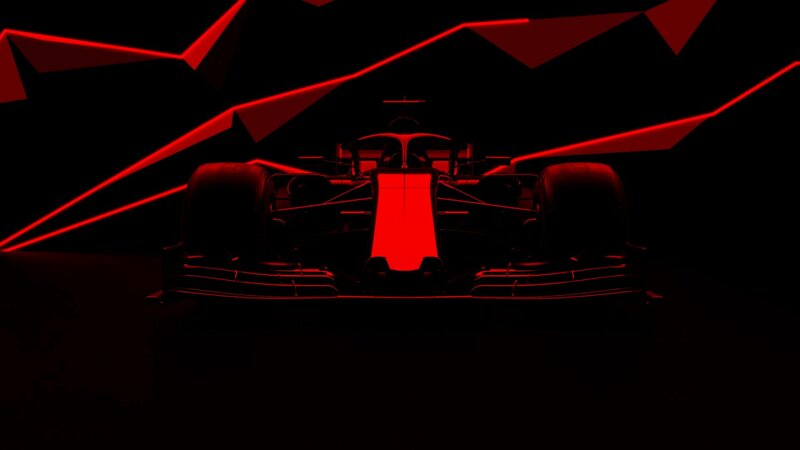 Our close relationship with Formula 1® has played a major part in achieving this key objective for the franchise. That in addition to our near two-year development cycle, has allowed us to develop some exciting new features and other firsts for the franchise that we can’t wait to share with our community in the coming months. 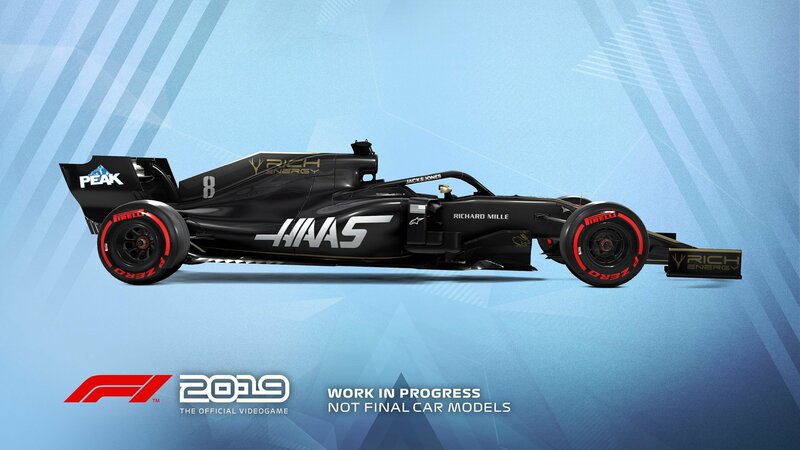 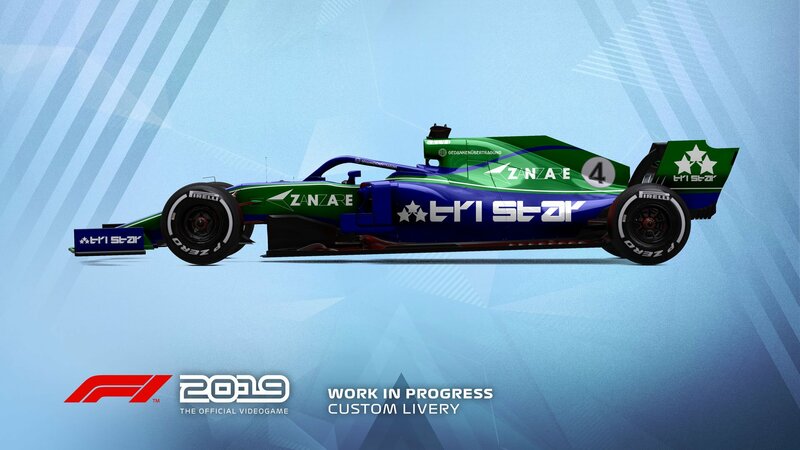 The exciting collaboration with Ross Brawn and Pat Symonds has created new levels of player personalisation in F1® 2019 through the inclusion of the new regulation car. With the continued growth of the F1® series, it’s great to give players more control and new levels of car and driver customisation and we can’t wait to talk more about this alongside the new multiplayer features in the coming months.